Kids thrive when they are having fun. At First Step Dental, we believe that the best dental care comes with a healthy dose of fun. That’s why our state-of-the-art facilities have been specially designed with children in mind. 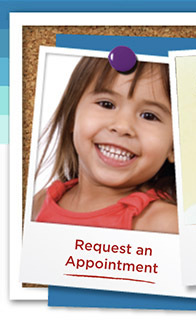 When children enjoy their dental visits, they like to come back. That makes it easier on parents too. Inside our kid-friendly offices, you’ll find caring and compassionate staff members who specialize in children’s dentistry. 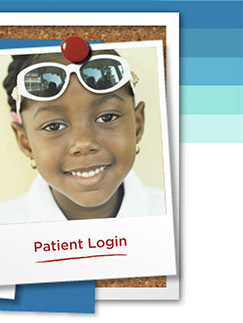 We take extra care to be gentle with your child while providing the highest quality dentistry. When parents entrust us with their child’s care, they can rest assured that we are using the latest—and safest--dental techniques. And that we know we are caring for their most precious possession: their child. Children’s dentistry. It’s all we do. Come discover why First Step Dental is simply a kid-centered dental practice like no other---and the first choice for your child. It all adds up to a great experience for you and your child.